This is the best shampoo I've used! Loveeeeeeeeeee it very much! Normally I do not use conditioner together with shampoo. 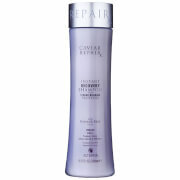 But you'd better use Alterna shampoo and conditioner together or you hair will become dry. The smell is very good. I will continue use it till I found better one. I love this shampoo. Makes my hair looks very healthy. And it smells good. Arrived fast, doesn't dry my hair out. Definitely a great purchase! 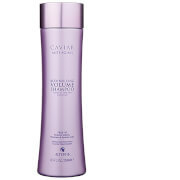 I love this sulphate free shampoo . I use both shampoo and conditioner from this brand and I am very happy with my hair . It look very healthy and soft. Excellent product, can instantly see and feel results. 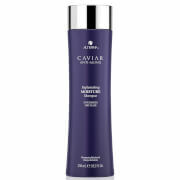 I've been using Alterna products for a few years now, as recommended and used by a previous hairdresser. I love the smell and the effect they have on my hair, smoothing the unruly frizz.